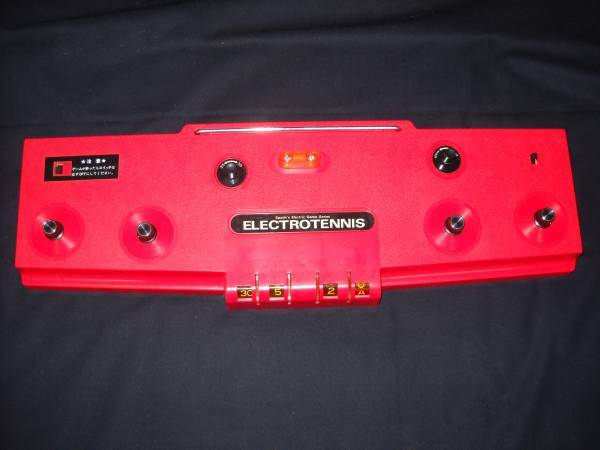 Epoch ElectroTennis – Japan’s first console. 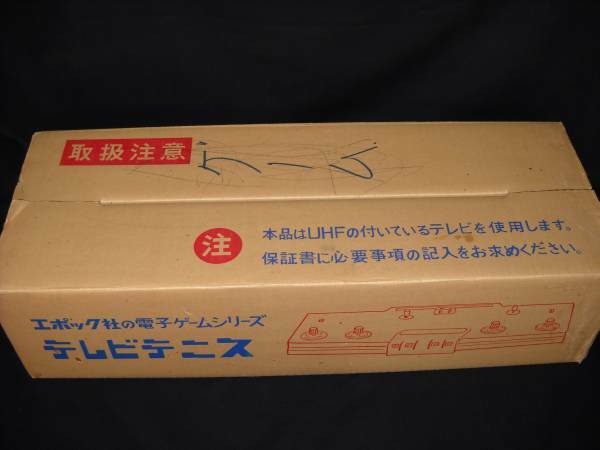 It’s not often you find the bargain to end all bargains – unless you live in Japan that is. Welcome to the Epoch Electrotennis. 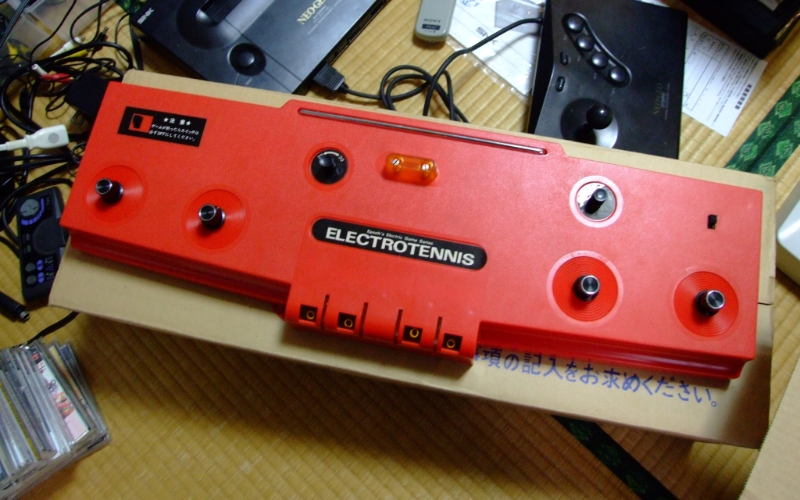 The Epoch Electrotennis is Japan’s first console. 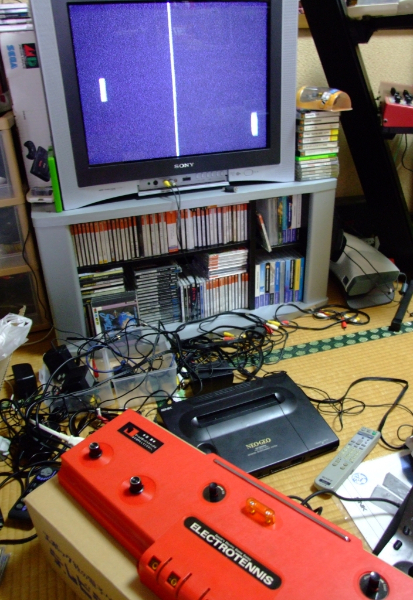 Now just to be clear, there were other gaming consoles in Japan before the release of this machine (in 1975), but this console is the first to be released by a Japanese company on home soil, and if you’re going to release a pong clone, why not make it the strangest you can…. Truly wireless – does not need to be physically connected to the TV, or connected to power. The Electrotennis broadcasts it’s own analogue signal over the airwaves! 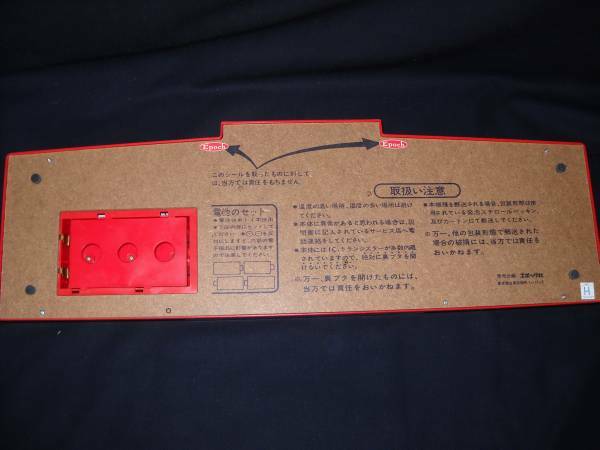 Unlike most pong clones of the time, this one allows the player to move the bat in and out as well as up and down – revolutionary! In practice the most striking point (at least for me) about this machine is the fact that it broadcasts it’s own signal. The signal that it puts out is amazingly strong too! The pictures bellow show the system on and working, and I did not have an antenna plugged into the TV to get the picture you see there – I am pretty sure the neighbours could see me playing if they were on the right channel! All up it’s a very interesting machine, and well worth playing. Is it worth it’s current selling price? Well if you’re buying it for gameplay then I would say no, but if you’re buying it for the history then who am I to argue. Would I pay $1,500 for one? Nope, but I wouldn’t knock someone that would.